The last thing you want to depend on when rushing for your flight is an unreliable means of transport. This was the main reason Snappy Airport Transfers came to existence – to offer residents of London and Essex a trustworthy and effective means of reaching Heathrow, Luton, Stansted or Gatwick. Since 2016 the residents and guests of Billericay, Essex can also take advantage of our premium services at some of the most competitive price rates in our field of action. Affordable shuttle transfers from Billericay, Essex to Stansted International Airport (STN). What do we mean when we say affordable? On a median basis, our fees are almost 50% lower than those of a regular London cab. At the same time, we offer luxurious transport in our new 7-seater minivans, suitable for single passengers and small groups alike. Snappy Airport Transfers operates non-stop 24/7, including National and Bank holidays. 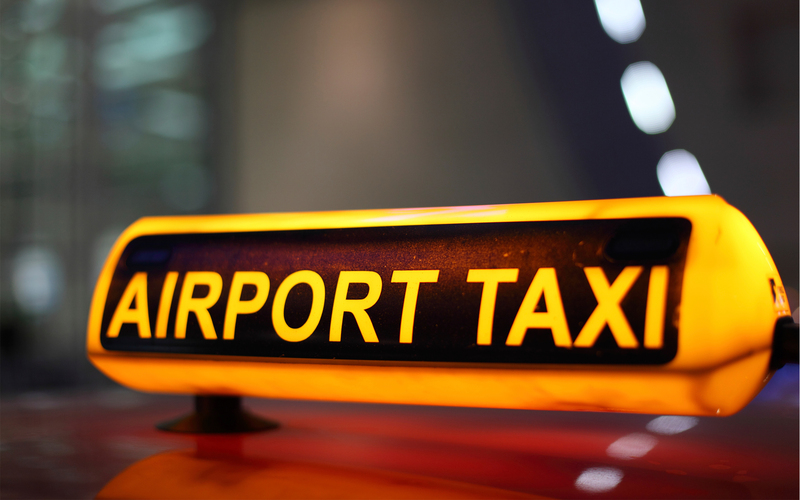 So whenever you need a ride to any of the main airport hubs, give us a call on 020 3369 9947 or book your cab online through your mobile device and laptop! Why are we the number one shuttle cab company in Billericay? Order your price quote with Snappy right away! Snappy Airport Transfers offers free, non-binding quotes to residents and guests of all residential areas and towns outside the M25 perimeter – in Essex, Surrey and Kent. Give us a call and find how cheap your shuttle transfer to Heathrow, Gatwick, Stansted or Luton can be! As mentioned above, we rely on spacious, air-conditioned 7-seater minivans to deliver the ultimate traveling experience for our customers. Ford Galaxy 7, Renault Grand Scenic, Citroen Grand C4 Picasso and Mercedes Viano are just a handful of the brands you can expect to turn up at your address. Do not worry about additional luggage – we guarantee that we have enough space to accommodate it! Whenever you sign up for our services, you can expect that your airport taxi will arrive at your address ten minutes before the hour of appointment. It is a pledge that we do not make lightly – throughout our years of operation we have never failed to arrive on time for a transfer and our routine of planning and execution is arguably the best you can encounter in Greater London and the adjacent counties. The key factor for our success in this regard is the professionalism and total dedication of our drivers. They take their duties very seriously and recognize the importance of perfect timing and careful preparation. Traffic and weather conditions, ongoing road works, time requirements for the individual transfers – nothing goes under our radar! Getting from Billericay to Heathrow Airport – it is a very long 72-mile transfer that requires at least an hour and a half on the road. We take A282 and M25 on a long curve to the west. Getting from Billericay to Gatwick Airport – we follow A282 and the London Orbital to the southwest until we reach junction 7. Then we turn south and merge onto M23 for the final approach to Gatwick. The drive requires approximately an hour in light traffic. Getting from Billericay to Stansted Airport – we take A12 to Brentwood and then merge onto M25 to continue northwest. When we reach Epping, we turn north on M11 and A120 all the way to Stansted. Overall, the drive is 35 miles long and it takes us 45 minutes to cover it in moderate traffic. Getting from Billericay to Luton Airport - we take the London Orbital due west to Abbots Langley and then turn north on M1. We take exit 10 to the New Airport Way and the Short Term Parking at Luton. The transfer is almost 54 miles long and requires approximately 70 minutes. The Battle of Billericay, one of the most significant engagements of the Great Peasants Revolt took place on June 28, 1381. The peasants were annihilated by the Royal Army. In 1916 a German Zeppelin was shot down over the town, and it nearly crashed on the High Street, finally exploding in a nearby field.